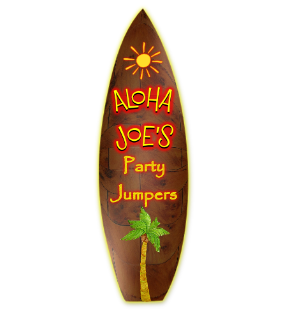 ﻿ Aloha Joe's Party Jumpers - Our Goal is to Meet Your Expectations! Every Time! 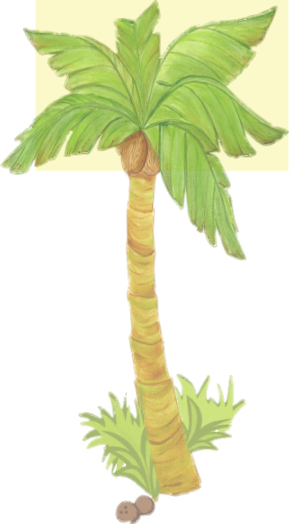 Aloha Joe’s Party Jumper Rental Company! Your Source for Party FUN! 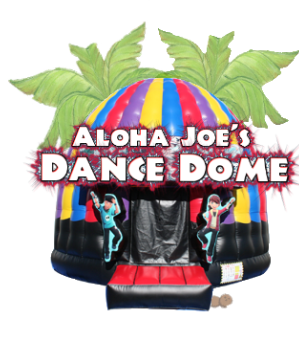 Aloha Joe’s of Riverside California is your one-stop shop for children's inflatable party rentals. 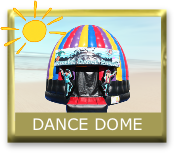 We have a huge inventory of the most popular inflatable bouncers, bounce houses, jump combos, water slides, dry slides, inflatable obstacle courses, sumo wrestling suits, and interactive carnival-style games on the market! Aloha Party Jumpers carries a variety of fun products to help make your next party a truly unique experience. The inflatable jump is a favorite for all types of events, parties, birthdays, carnivals, church gatherings, and grand openings or any other reason to make your child smile. We deliver and set-up our Jumpers 7 days a week – Jumper delivery is free within the cities of Riverside, Moreno Valley, Orangecrest and Perris. Additional charges may apply to certain areas and for other inventory." As parents, we understand your needs and concerns. That's why we only offer the safest products we can find. 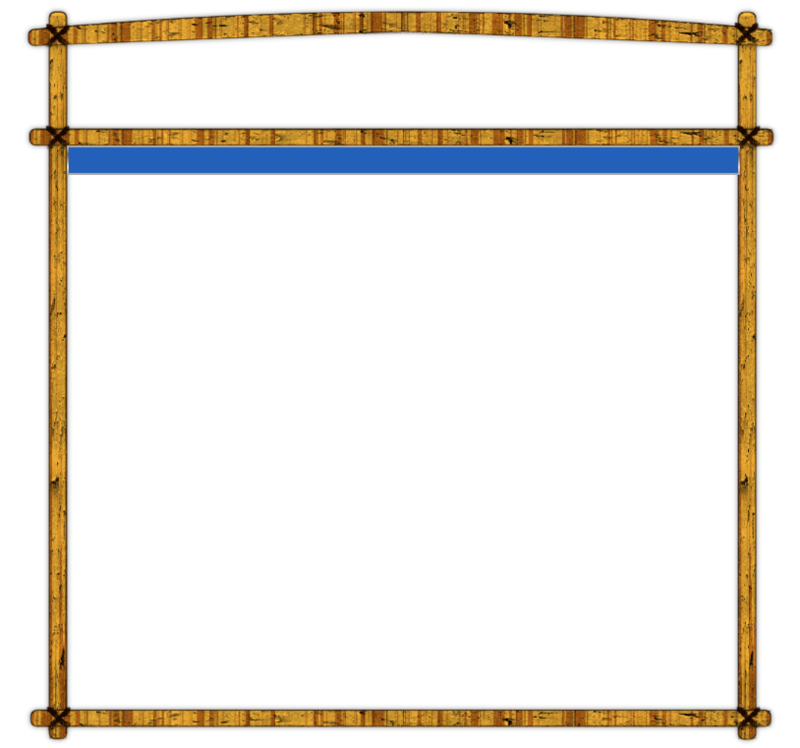 All of our Jumps have several safety features to ensure a safe, fun event. 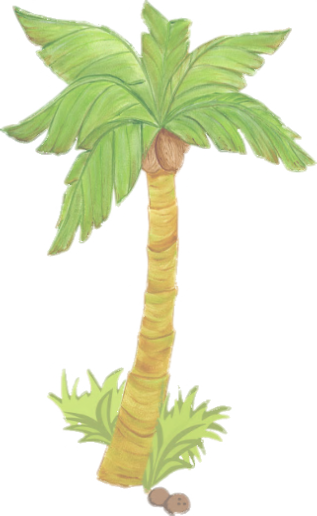 Aloha Joe's Party Jumpers is a family owned and operated company. 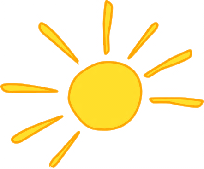 We are here to provide you, our client with the best party jump rental services possible. Our goal is to exceed your expectations.....Every time! Candy Machines, hot dog machine and more. For more details, click here to read our most frequently asked questions! Our goal is to exceed your expectations .....Every time! Call us and make your reservation today!